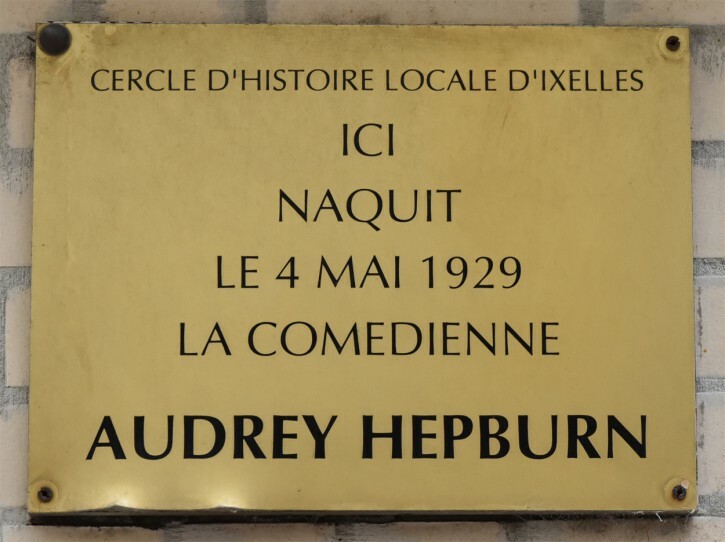 Audrey Hepburn was born on May 4, 1929, as Audrey Kathleen Ruston, in Elsene near Brussels. Her father, Joseph Victor Anthony Ruston (1889–1980), was of Austrian and British descent, while her mother Ella van Heemstra (1900-1984) was a Dutch baroness. Ms. Hepburn was born in 48, Keyenveldstreet, Elsene (a.k.a. 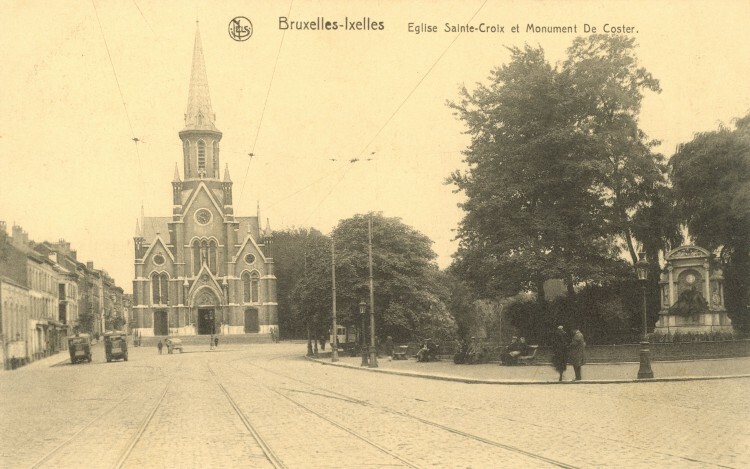 Ixelles). 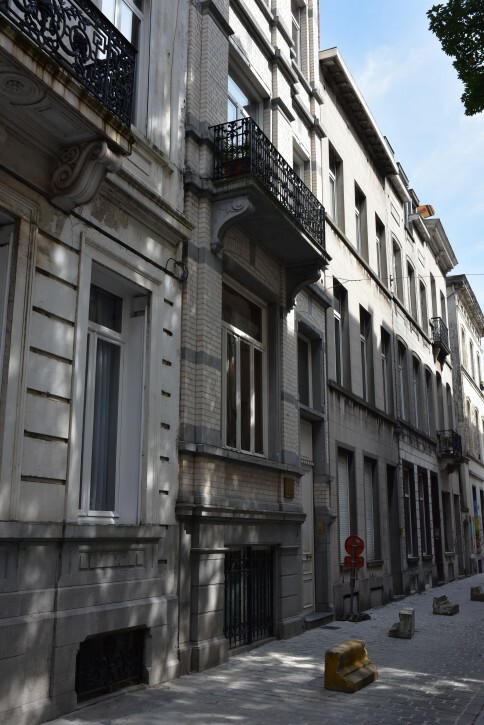 Her birth house is still there and its facade looks pretty much intact after all those years, with a plaque next the front door now, reminding that this is the house where she was born; back then, the residence and street looked like this. 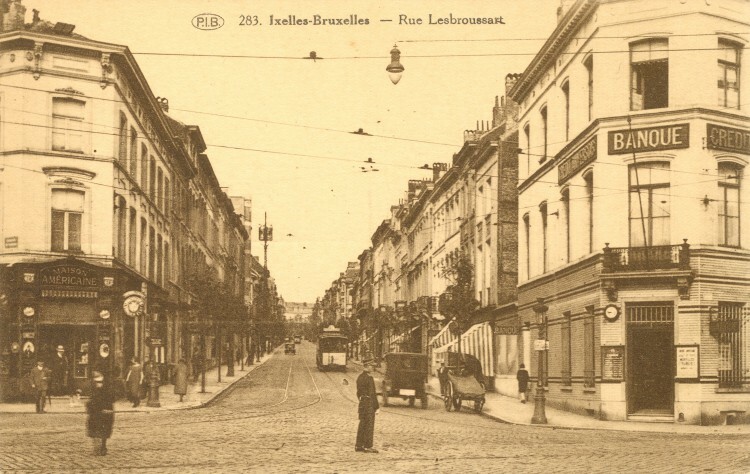 She spent the first few years of her life here, before moving to nearby Linkebeek in 1932. Only two decades later, she rose to stardom when she played a heartwarming European princess who escaped her duties to lead Gregory Peck as an American reporter on a merry tour of Rome in “Roman Holiday” (1953), which earned her instant worldwide fame and, on top of that, an Academy Award as Best Actress. Like Greta Garbo or Grace Kelly, she became one of the most charming, enduring and distinguished screen icons ever to grace the screen and even today, more than twenty years after she passed away in January 1993 at age 63, it still remains to be seen if there will ever be a star that will shine as bright as hers. Even though Marilyn Monroe or Elizabeth Taylor decorated more overs of ‘Life’ than she did, Audrey Hepburn influenced women worldwide, how they looked and how they dressed. Many books have been written about her since then, all honoring her career, her contribution to the motion picture industry and her charity work as UNICEF’s spokeswoman and International Goodwill Ambassador since 1988 – bringing worldwide attention to the tragic lives of millions of impoverished children. 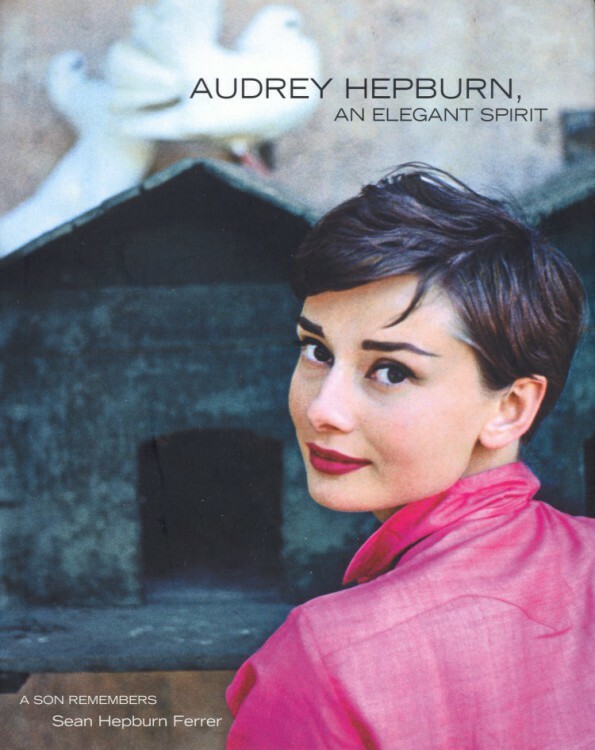 But the ultimate tribute and unprecedented memoir was published by her son Sean Hepburn Ferrer (1960) in ‘Audrey Hepburn, An Elegant Spirit: A Son Remembers’ (2003). In the meantime, Mr. Ferrer continues the charity work she started in 1988 with the Audrey Hepburn’s Children Fund, which he created in 1994 with his younger brother Luca Dotti (1970) and with Dutch-born actor Robert Wolders (1936), Ms. Hepburn’s companion for the last 12 years of her life, who was previously married to screen actress Merle Oberon (1911-1979). In 1993, two months after she had passed away, Ms. Hepburn was awarded the Academy’s Jean Hersholt Humanitarian Award posthumously for her work with UNICEF. Sean Hepburn Ferrer accepted the award, which was voted by the Academy prior to her death, and during his acceptance speech, he dedicated his mother’s award to all the children in the world. Posted in Actress, Film history, Hollywood and tagged Audrey Hepburn, Ella Van Heemstra, Grace Kelly, Gregory Peck, Greta Garbo, Joseph Victor Anthony Ruston, Luca Dotti, Robert Wolders, Roman Holiday, Sabrina, Sean Hepburn Ferrer. Bookmark the permalink.